Here are some of the photos captured by our tour leader, Ms Peggy Yip during her recent 8D6N Korea & Jeju Getaway trip. Jeju Jungmun Resort presents the digital theme park "PLAY K-POP" where new media technology and K-pop music meet. The Live Holo Concert, a hologram concert, gives more excitement than an actual live concert. Live 360 3D, a 360-degree 3D animation video, is so real that you might feel as if the 3D images pass through your body. When it opened in 1988, Seogwipo Submarine was the first of its kind in Asia the third in the world. Seogwipo Submarine offers safe undersea tours in its recently acquired state of the art submarine from Finland. Munseom, where the submarine travels, is home to outstanding coral reefs, colorful schools of fish, and rich seaweed. 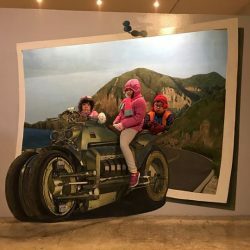 Over 20 years of technical knowhow and safe operation (in fact, the longest submarine tour without a single accident on record) make Seogwipo Submarine a must-see attraction on Jeju Island. More than just a holiday destination, Tomamu Hokkaido offers a thrilling snow escapade where you can try all sorts of winter sports – snow trekking, snow sledding, ice slides and the list goes on! You may also like go on a culinary journey comprising of authentic Yakiniku barbeque, whisky and sake tasting. Get dressed in your skiing gears and hit the slopes at the hottest Hokkaido winter wonderland! 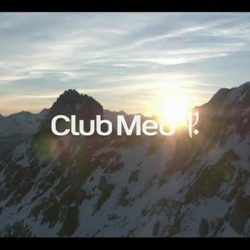 Club Med Snow Resorts early bird promotion starts on 24 Jan 2018! Ring us up @ 6466 8558 or email [email protected] to find out more details. [WTS TRAVEL] A big THANK YOU for your support on our Yu Ya concert Live in Genting 2018! A big THANK YOU for your support on our Yu Ya concert Live in Genting 2018! It has been a success! 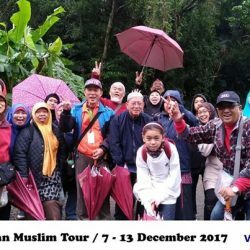 Special thanks to Mdm Asimah Binte Hassan for providing us the photos and videos. 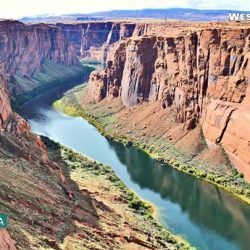 Check out our itinerary at http://bit.ly/2Epz5X3. [WTS TRAVEL] It’s for REAL this time! It's for REAL this time! A big THANK YOU for your support! Here are some of the photos captured by our tour leader, Ms Jeslyn Lee during her recent 8D6N Korea & Jeju Getaway trip. Do check out our website for more Korea packages if you are looking for one in 2018. If you've been wanting to experience the adventures of vast, boundless USA & Canada but not knowing where and how to get started, save those worries of yours! From transport and accommodation arrangements to exciting ventures, we’ve got you all covered! 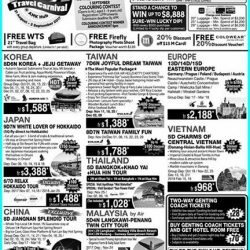 [WTS TRAVEL] Add more magic to your family’s vacation! Add more magic to your family's vacation! Come experience an enchantingDisney Christmascelebration with your loved ones by staying at Disney Themed Hotel. -Bask in the Christmas ambience as our hotels will be all decked up for the holidays. -Receive thoughtful little delights you can use during your stay or bring home as souvenirs. -Have a merry feast over our sumptuous Christmas meals and buffet spreads at our restaurants. You might even get a chance to meet Mickey and his friends in selected restos, too! 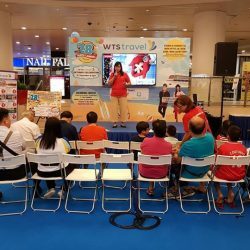 -Enjoy a number of fun family activities, including Tai Chi with Goofy and a slew of Christmas-themed activities. -Explore the picturesque themed gardens of Disney Explorers Lodge with the whole family. -Get access to a designated park entrance and priority admission to selected attractions. 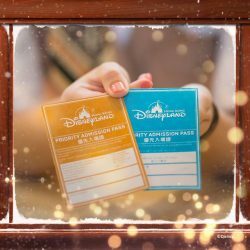 ***Hotels’ guest privilege: 1 extra magic hour of park experience (08:30 –09:30) with exclusive access to selected Attractions, F&B and Merchandise locations for guests staying at Disney themed hotel during Dec 21 –23, 2017! Last but not least, cherish the magic of the holidays at the Park with a magical twilight snowfall, “A Holiday Wish Come True” Tree Lighting Ceremony and meet Santa Goofy in person! 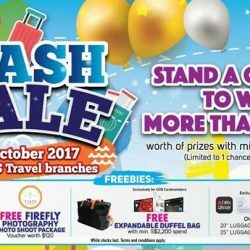 [WTS TRAVEL] 3 Days Flash Sale! Book your yearend getaway with us from 6 – 8 October 2017 and stand a chance to win cool prizes worth more than $5,000 with minimum $500 purchase! 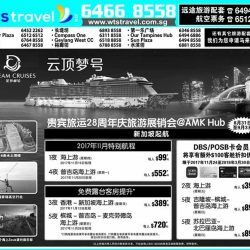 WTS Travel's outlets details at http://bit.ly/2vKxHdS. Contact us at 6466 8558 or  email to [email protected] for more details today. 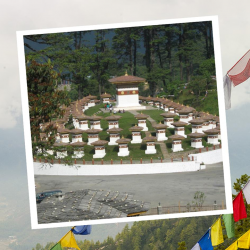 We would like to invite you to join us in our 5 to 10 days Bhutan tour to explore this magical country, The Kingdom of Bhutan remained largely cut off from the rest of the world up until the early 1960’s. Bhutan, a Buddhist kingdom on the Himalayas’ eastern edge, is a land of monasteries, fortresses (or dzongs) and dramatic topography ranging from subtropical plains to steep mountains and valleys. Refer to our itinerary at http://bit.ly/2hoRzR7. [WTS TRAVEL] The Club Med Snow Experience offers you the ultimate way to holiday! The Club Med Snow Experience offers you the ultimate way to holiday! Find your perfect snow resort today. 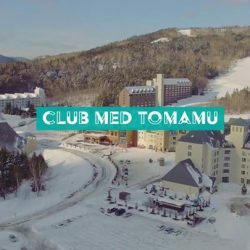 Choose among 4 destinations [Club Med Tomamu Hokkaido (Japan), Club Med Hokkaido (Japan), Club Med Yabuli (China) and Club Med Beidahu (China)] for your next snow getaway! Contact us at 6466 8558 or email to [email protected] for more details today. 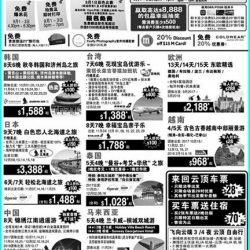 [WTS TRAVEL] Hop onto the Hello Kitty themed jet flights to Taiwan this December! Hop onto the Hello Kitty themed jet flights to Taiwan this December! With specially constructed itineraries, 7D6N JOYFUL DREAM TAIWAN brings you to exceptional attractions such as Ten Drum Cultural Village, Sio House, Taroko Gorge and the list goes on! Join us in our product presentation on Taiwan & Europe today from 1.30pm onwards on some travel tips and highlights on our travel packages. Bring the entire family and bond at our free instant-print photo-taking, or get in line to get free popcorn & balloons today from 5pm – 7pm! Remember to join us for some stage games with 88.3Jia FM DJs - Jia Ming Kelvin & Shi Han too. 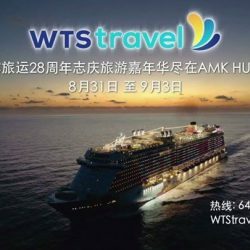 [WTS TRAVEL] We’re hosting our 28th anniversary with a travel carnival at AMK Hub! 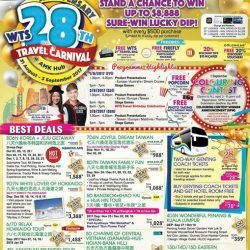 We're hosting our 28th anniversary with a travel carnival at AMK Hub! 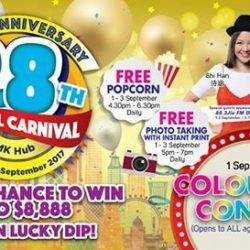 Join us on a sure-win lucky dip and stand a chance to win up to $8,888! Bring the entire family and bond at our free instant-print photo-taking booth, or get in line to get free popcorn & balloons on 1 – 3 September from 5pm – 7pm daily! Don't miss our birthday cake cutting ceremony at 6pm TODAY! We will bring you LIVE telecast on our Facebook Page. [WTS TRAVEL] Join us in our product presentation on Europe, Australia & Dream Cruises today from 1. Join us in our product presentation on Europe, Australia & Dream Cruises today from 1.30pm onwards on some travel tips and highlights on our travel packages. Let your kids partake in our Colouring Contest for free today & receive free colour pencils! Winners walk away with prizes worth up to $1,500! Do remember to catch us LIVE today at 5pm at our Facebook Page. Let your kids partake in our Colouring Contest for free on 1 September & receive free colour pencils! Winners walk away with prizes worth up to $1,500! Don't miss our birthday cake cutting ceremony at 6pm on 2 September! — with Jia Ming Kelvin and 88.3Jia FM, the only bilingual radio station in Singapore. Dream Cruises Singapore is Asia’s luxury cruise line that aims to redefine vacation travel with a transformational journey at sea. Our two luxury cruise ships, Genting Dream and World Dream, are vessels designed for your dreams – featuring the comfort of authentic Asian hospitality combined with only the finest experiences from around the world. Book your getaway with us at the Travel Carnival. — with Jia Ming Kelvin and 88.3Jia FM. 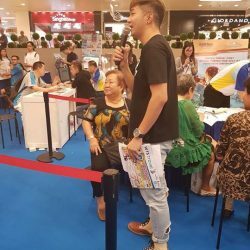 — with Jia Ming Kelvin and 883Jia FM, the only bilingual radio station in Singapore. 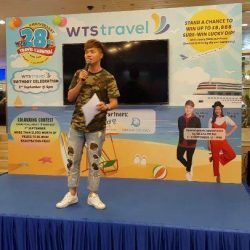 We're hosting our 28th anniversary with a Travel Carnival at AMK Hub! Join us on a sure-win lucky dip and stand a chance to win up to $8,888! Bring the entire family and bond at our free instant-print photo-taking booth, or get in line to get free popcorn & balloons on 1 – 3 September from 5pm – 7pm daily! 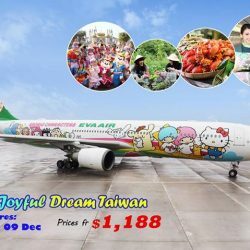 [WTS TRAVEL] Fly to Taiwan with EVA Air Hello Kitty Chartered this holidays! 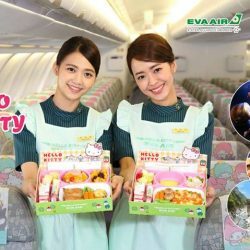 Fly to Taiwan with EVA Air Hello Kitty Chartered this holidays! 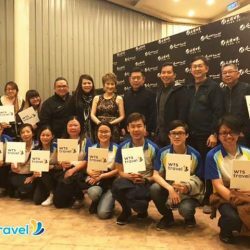 7D6N Joyful Dream Taiwan takes you to picturesque attractions - Jiji Old Town, Taroko Gorge and more! 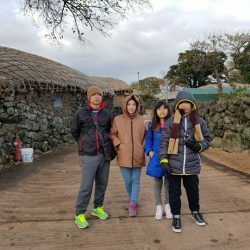 Immerse in the fun of picking your own fruits at Fairy Lake Leisure Farm and releasing a Kong Ming Lantern along Shifen Old Street, just like the good old times! With prices from $1,188, you can’t miss this good deal!